We are open 10 in the morning until 10pm Monday to Saturday. We open 12 until 9pm on Sundays. We had an excellent evening, great wine. You never fail to deliver super food and great wine. My husband and I feel your food, wine and service keeping getting better making each return visit a real pleasure. Thank you Fourth & Church. 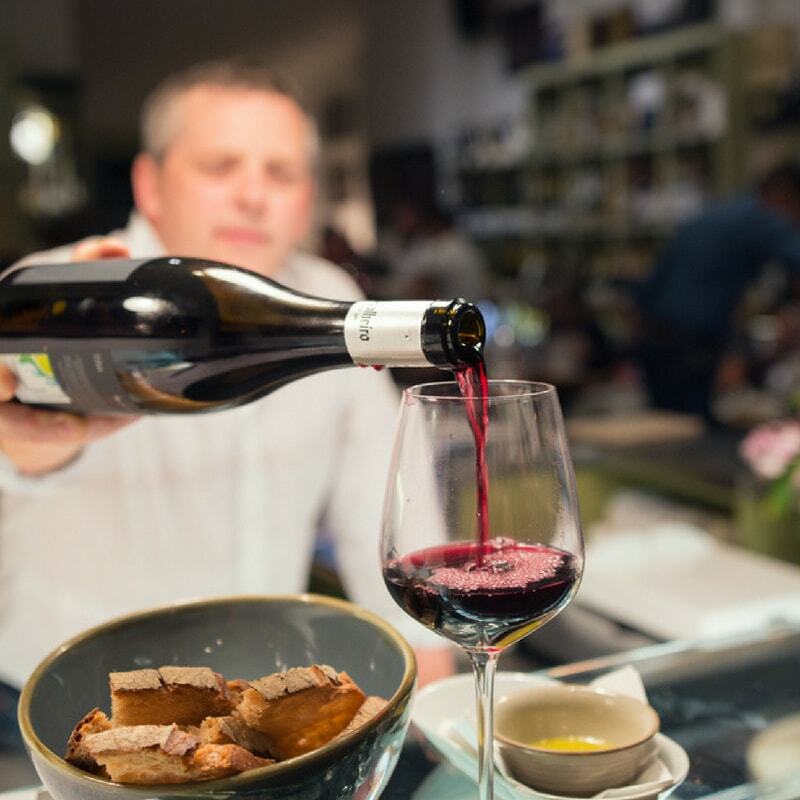 Fantastic waitresses who take time to help you find the wine you will enjoy and beautiful small plates which offer delicious combinations of the best ingredients. Lovely lunch - food beautifully prepared. I have been before but with a big party, this was just two and everything was just lovely. We will be back very soon, and I have recommended you. Great place to go. Packed when we arrived so our table wasn’t ready. Returned half hour later and still not ready. Food was delicious but we found the flavour of the duck a little strange. Gnocchi was fab as was lamb. Super friendly service. Will be going again. What a find...and an excellent choice for a team evening, we had a truly amazing wine tasting and tapas experience at Fourth & Church. Our evening was held in the private room which is located downstairs, this fitted the 11 of us perfectly. The wine was outstanding and Paul was happy to guide us through each wine he had chosen and answer questions, a truly great host. The selection of cold and hot tapas was beautiful presented and tasted amazing and Paul helped us choose some items to complement the wine. Thank you Paul and your team for making our evening a great success. When next in Brighton I will be coming back. We had a lovely time and will definitely be back. Thank you! This could be a really buzzy, lively place but the plodding unfriendly staff, in particular the girl who served us really let it down. This is a great shame as the menu looks exciting and I would love to try many more of the dishes, particularly as we were just having snacks having eaten earlier with our children. The lack of atmosphere and miserable staff would probably put me off, though. Our large group was very well catered for in the small, atmospheric room downstairs. The food was excellent, as always, and the service was excellent too. Sam was more than happy to accommodate our different dietary requirements and the whole evening was a huge success. It was an evening of celebration for us and I can only give a 5 star rating! Superb dining experience. Will definitely come back again. This was my second visit to Fourth & Church and I'd been dying to come back since my first. Friendly, attentive service, staff who really know their stuff, and some of the best food in the city. Can't recommend highly enough! Brilliant service and a great atmosphere. We didn’t have that much to eat but it was certainly very enjoyable. We had a delicious meal and the wine list is brilliant. We shared several dishes - all delicious and some really interesting combinations. Pickled veg amazing and the honey brûlée best I’ve ever had! Great service, very relaxed and friendly. Will definitely return. Really delicious food and a nice chilled atmosphere with good music- thank you! A lovely evening, great food and good wine. We love Fourth and Church, the experience is consistent and the food and service are always good. 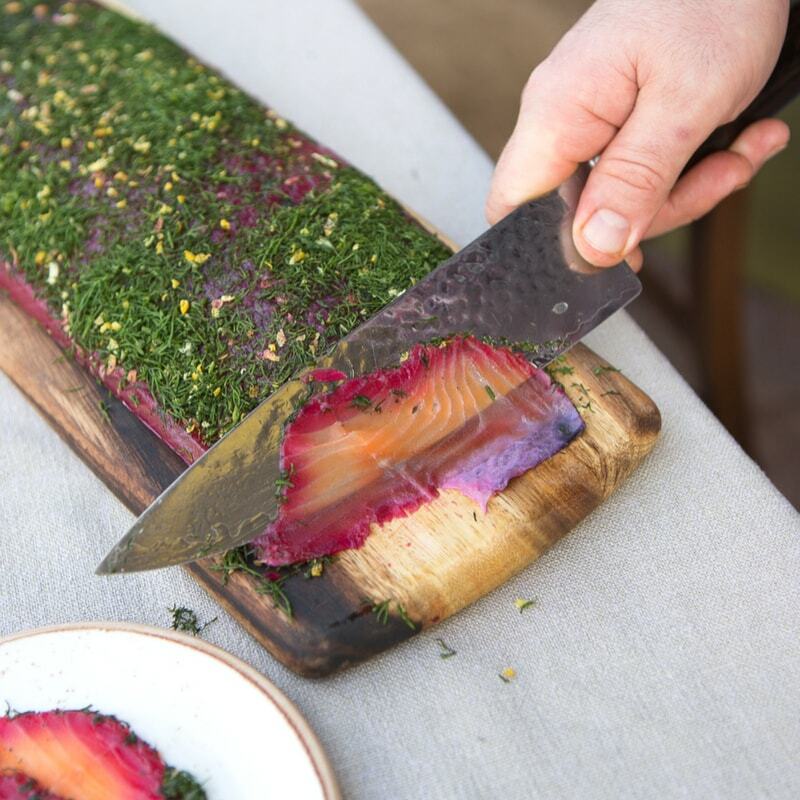 We are a party of fussy pescatarians and our friends are meat eaters, the team were able to recommend suitable dishes with enough variations to suit all. Sherry is a must for aperitif. We highly recommend this hidden gem. I’ve been a fan of you guys for ages now and always recommended people. Thursday was a real disappointment. We had booked a table for 8pm but it didn’t come free until 8.40. The woman serving us was surly and there was no small talk - she just got our order and put the food/drinks down. A member of our party left early and paid off £10 of the bill, however when the bill came this wasn’t applied. I questioned it at the till and she said it had been paid but ‘didn’t show up on the printed bill’. Not cool! Hopefully we just caught you on a busy/off night as usually we really enjoy it all. Lovely meal, we had a range of the hot and cold tapas and each dish was delicious. Nice bottle of wine too. Definitely one to revisit. Best food wine in Brighton & Hove.